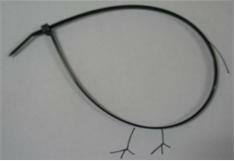 Cable ties Northland, Cable ties Auckland, Cable ties Hamilton, Cable ties Wellington or Cable ties NZ. Station1 has been your New Zealand wholesale supplier of quality cable ties since 2003. Use this form to contact Station1. Your email address must be valid before email will be sent to Station1.